Providing a high level of customised service to all our clients, whether your business is corporate or rental. Ford’s position as a world leader in the automotive industry allows us to leverage our extensive experience, technology, and resources to exceed all your fleet expectations. Ford has one of the strongest product offerings available, with a vehicle to suit every type of business - regardless of industry. To help determine which models are suitable for your business, we assess your vehicle requirements, including size, storage, seating capacity and comfort; towing and load volume capabilities; and power, off-road capability and tyres. Additional business needs may also place emphasis on certain features, such as Bluetooth®♯ mobile phone integration, Satellite Navigation, and reverse cameras and reverse sensing systems. 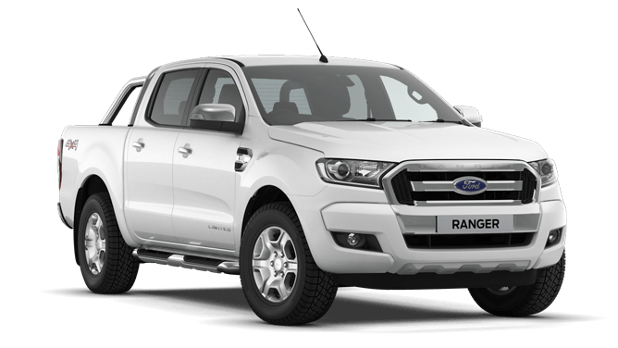 Within the Ford vehicle range, there are vehicles designed to provide strong towing capability, large load and boot space, advanced safety features and fuel efficiency, making them practical and reliable for your business. SMART: The calling card of Ford vehicles is smart technology, ranging from Bluetooth® connectivity to exceptional off-road and towing power. SUSTAINABLE: Our line of EcoBoost™ engines deliver reduced emissions without sacrificing a bit of performance. Our 1.0L EcoBoost ™ has won engine of the year 4 years in a row. 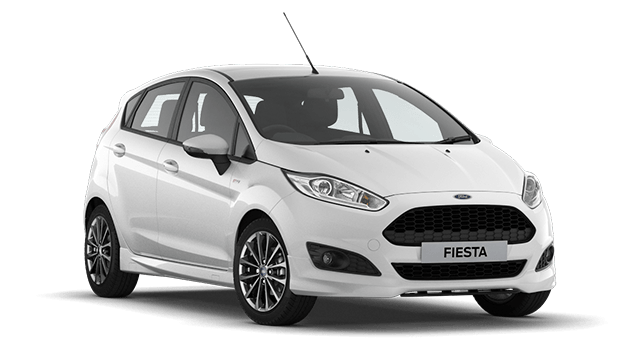 QUALITY: We’re committed to helping you get the most out of your Ford fleet, with a reduced cost of ownership and comprehensive servicing. 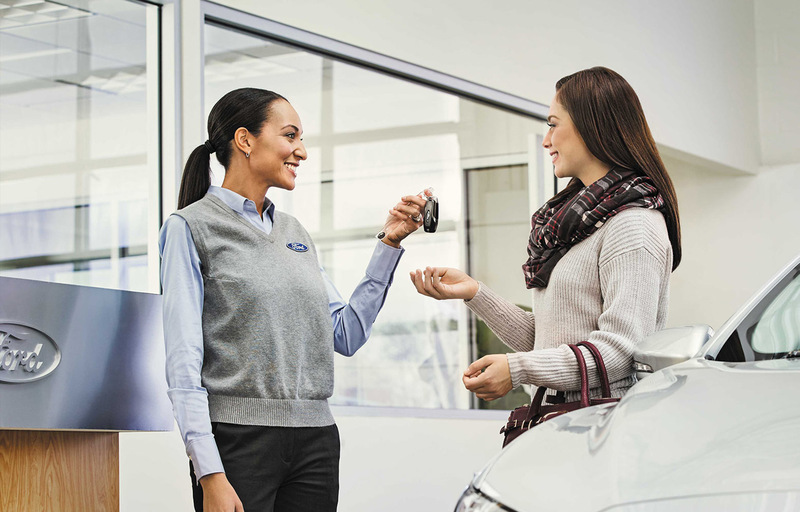 In our Ford dealership we understand that getting to know your fleet requirements is critical to making sure you get the best solution to fit your business needs. Our fleet specialists are wide experienced and always ready to hear your requirements. This means they can quickly and efficiently handle all your business inquiries, while ensuring that vehicle transactions and deliveries are as smooth and hassle-free as possible.